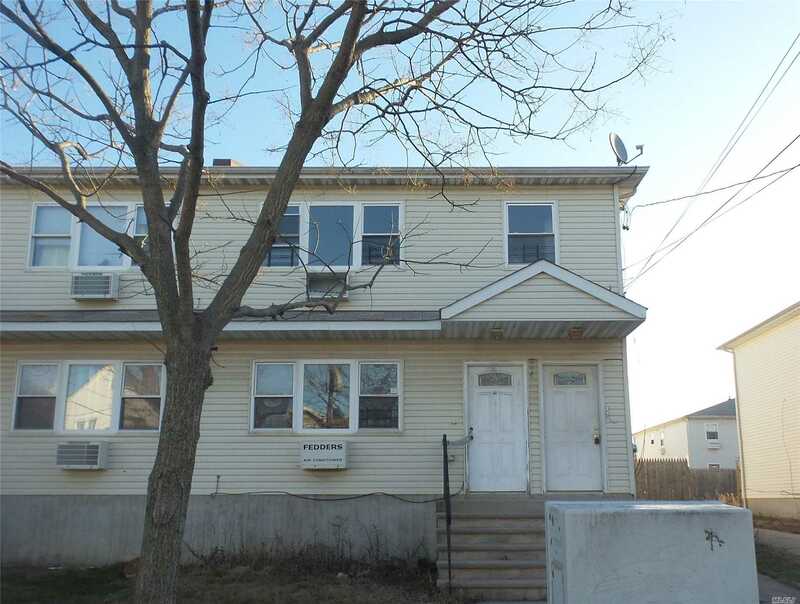 Colonial Style 2 Story 2 Family Home In Arverne. This Home Boasts 3 Bedrooms And 2 Full Bathrooms In Each Unit. Pty Driveway And Street Parking Available. Plenty Of Yard Space With 34X100 Lot Size. Spectacular City View. Neighborhood Amenities Include Shopping, Restaurants, Recreation, And School. Minutes To Multiple Transportation Routes Via Buses And A Train.